Thatchers required a modern, user friendly site that told their unique tale of a family with unrivalled experience in traditional cider making. It also had to showcase the quality of a wide range of innovative cider products, without forgetting the heritage and values at the core of their business. 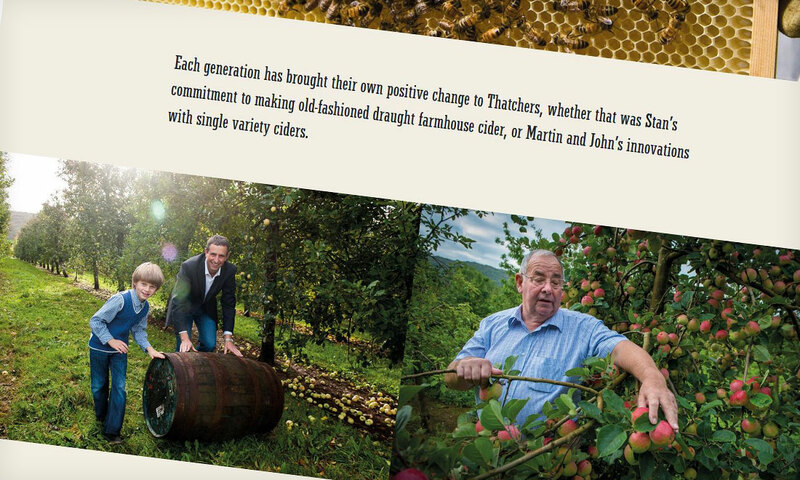 Thatchers are a family of cider makers that have a rich heritage spanning over a century. A traditional Somerset business, they wanted to replicate and showcase their brand story in a digital context. We found that there was a capacity to improve the website’s store element and also optimise design aspects of the website. We informed Thatchers that a combination of optimising these two elements being revamped could lead to a higher level of website interaction. After a round of workshops, goal-establishing sessions and a thorough data analysis, we created a sitemap and wireframed a modular design system. Visual design played a role at an early stage, particularly important considering the strong identity of the Thatchers brand. 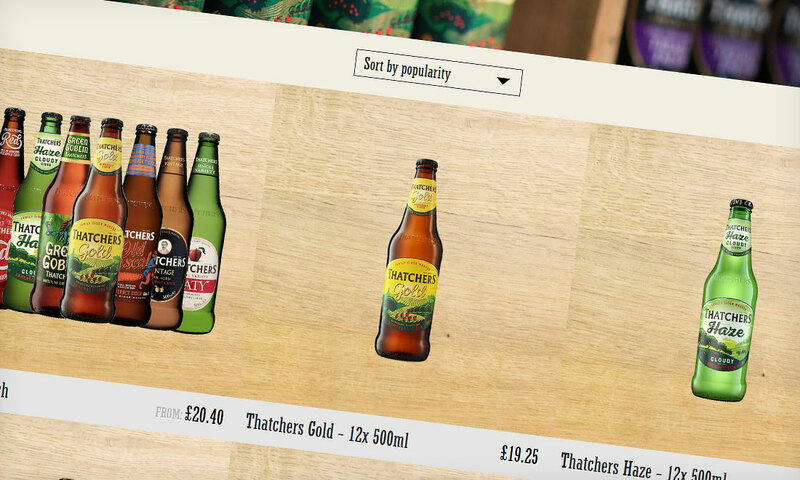 The aim was to modernise and further simplify the interface to help Thatchers showcase their products and brand story. We also increased the level of device responsiveness and set up a simple CMS so that their in-house team could make updates with ease. The design system was built with the visual nature of the brand in mind, meaning Thatchers evocative photography could take centre-stage across the website. Despite the heavy visual style, the site still needed to perform from an organic search perspective, even with the reduction in text from the existing site. This is where being a full service agency really made a difference. As per our normal process, SEO experts worked in conjunction with our UX, web design and build team on a pre-launch SEO plan that managed the transition between the old and new site. 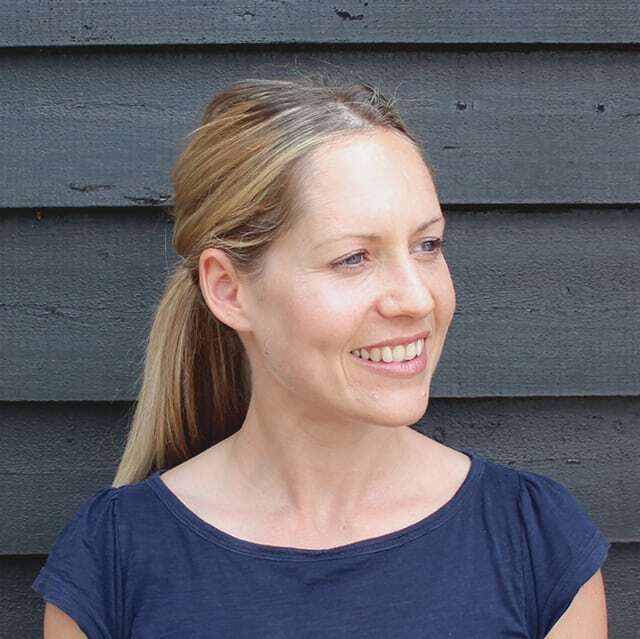 The site was created with future growth in mind, ensuring longevity and allowing it to support the business as it pursues new and exciting commercial objectives. The responsive website delivered provides a great user experience across desktop, tablet and mobile devices, showcasing the brand’s history and products in an attractive and intuitive way. 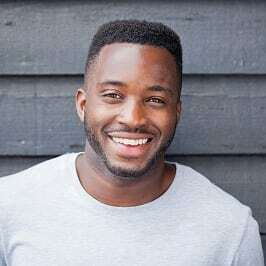 Thatchers are extremely happy with the quality of the finished product and their partnership with Coast Digital, seeing the new website as a perfect platform for the brand going forward. Within 3 months of launch, Thatchers saw a 64.48% decrease in bounce rate and a 65.35% increase in page views per session. Additionally, Thatchers’ new website also achieved a 162% increase in sessions and a 168%% increase in users. This shows just how fast the Thatchers brand is growing.